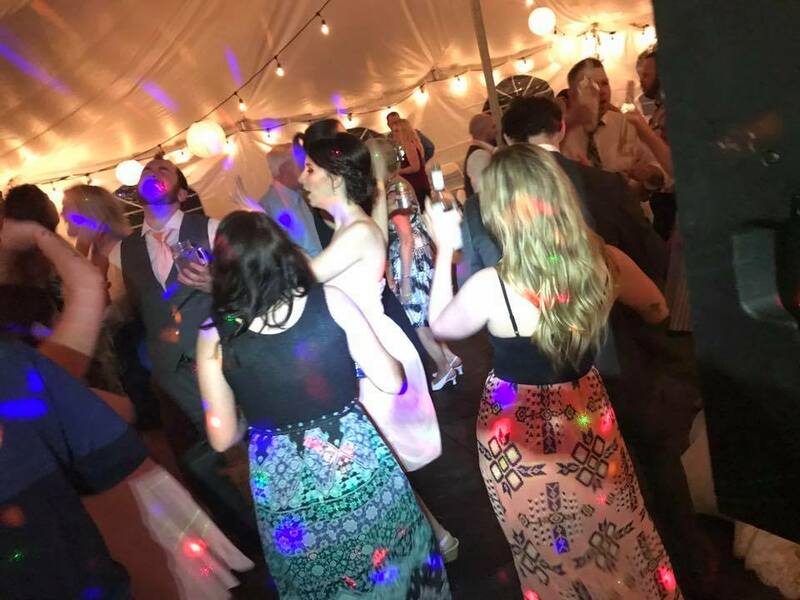 Diamond productions has been providing upscale sound and lighting entertainment for all events, weddings, corporate, birthday, anniversary parties, school dances, charity events, fashion shows, any and all events spanning from Ottawa to Toronto and surrounding areas. With over 30 years experience in the industry, rest assured knowing all the details of your event will be of upmost importance to us. Large or small events, from 30 people to 3000 people, we ensure we bring the appropriate sound and lighting to accommodate the venue. 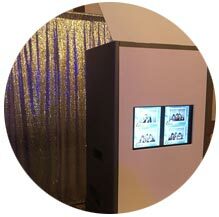 As of 2015 we are happy to announce we have expanded our services offering three modernized PHOTOBOOTHS. 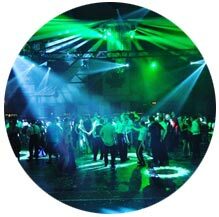 We offer services such as DJ and photobooth , or just DJ, or just photobooth, or up lighting, low laying fog, laser, bubbles machines , and backdrops rentals. Inquire at time of booking about all services interested in to ensure we can offer a multi service discount. I would and have recommended Diamond Productions to all my friends and family. Everyone at our event loved the music and had a great time. Paul Todd was superb at having our requested songs available. His timing and playlist was exceptional. I booked with Paul Todd well in advance. He was very professional and friendly. The guests loved his music. Reasonably priced. I would recommend him to anyone wanting to show their guests a good time! From my first inquiry, I experienced professionalism and prompt informative replies. On the day of our event (Wedding Anniversary Party) he showed up ahead of time, set up all the gear and was able to begin DJ services right on time. The music was great, the mixing and whole experience exceeded our expectations. Highly recommended for any event you may be thinking about. Biggest dance floor crowd that RMC staff had ever seen. Paul did a great job reading the mood of the guests and kept them dancing all night long! We have received nothing but positive remarks from the guests about how much they enjoyed the whole night. My husband and I are so thrilled with the services that Diamond Productions provided for our wedding this summer! Paul Todd played the best dance music and followed our requests, playing them at key points in the night. There was never any concerns and he was extremely helpful, professional, and easy to work with. The online request form for must play/ do not play songs was easy to navigate and use. 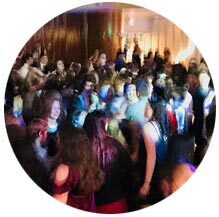 The dance floor was full all night long, and the sound/lighting was second to none! 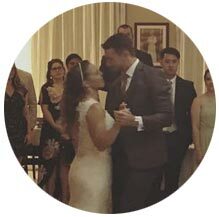 At the last minute we changed our minds and requested to have the DJ services longer, which was accommodated without a problem. 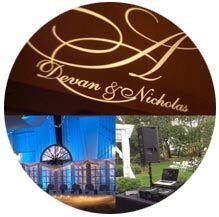 We would highly recommend Diamond Productions for your special event! I couldn’t be happier with Diamond Productions! My whole wedding changed 3 months from the date, and Paul was supportive, and willing to go with the flow! We’re very happy with his kindness and understanding ways. I would definitely recommend to any future couple or event! Paul KILLED IT! What an amazing time. Everyone didn’t stop dancing the whole night. He definitely knows how to read a crowd. The lights were amazing. Highly recommend diamond productions hands down. Your wedding reception will be known as “THE PARTY” for the rest of your life…..as long as you do it right. 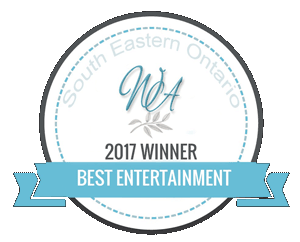 It takes the right entertainment! We can provide services for Holiday Parties, Gala’s, Conferences, Meetings, Product Launches, Grand Openings and store promotional events, and more! If you need someone that is professional, will play appropriate clean music, and has state of the art equipment then you have come to the right place! We also offer addon services such as Uplighting, Cloud effects, Monograms, and intelligent lighting! We named our photobooth service SNAP-A-POSE PHOTOBOOTH. It can be booked for one to four hours, for any and all events.